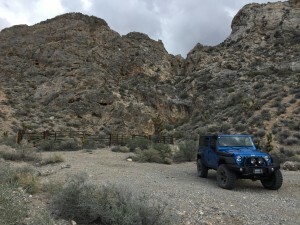 Went out to Sloan Canyon today for an impromptu trail cleanup. 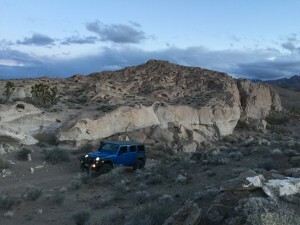 Sloan Canyon is just south of the strip (Las Vegas) and well situated in BLM, so the general area is popular with shooters. 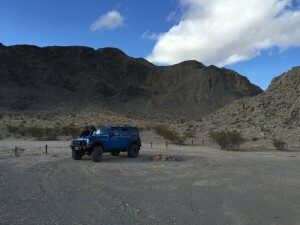 Unfortunately, it’s become a complete waste land of of computer monitors, shotgun shells and general trash 🙁 So, I made a day trip out of it: moved the Trasharoo over from my old rig, did some target shooting, hit some trails and picked up a couple garbage bags full of old cans, shells and plastic bottles. 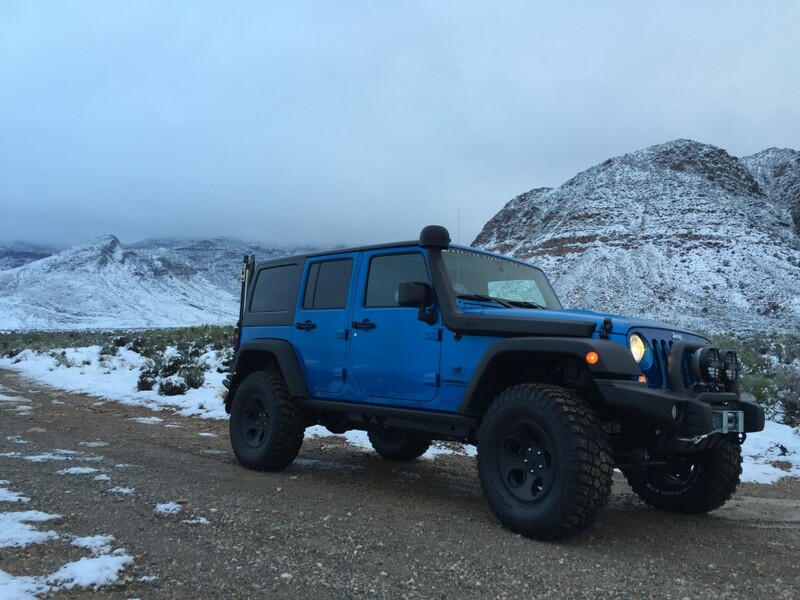 Snowy My Charleston in the background. 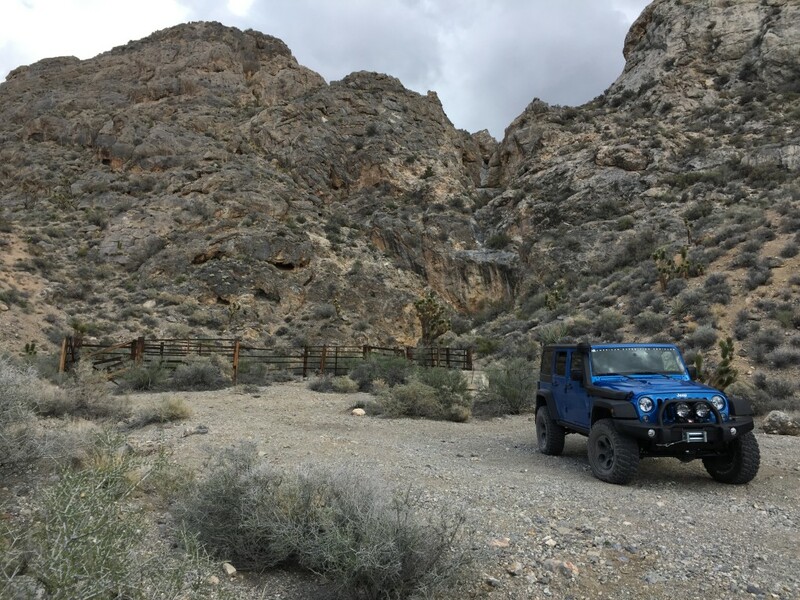 Parking corral for a designated hiking trail. 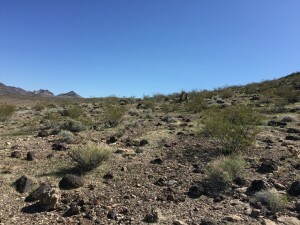 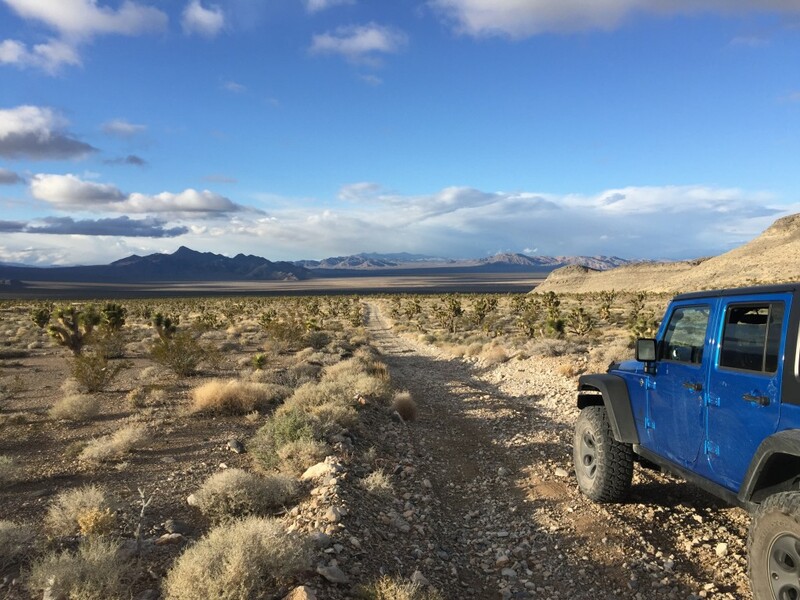 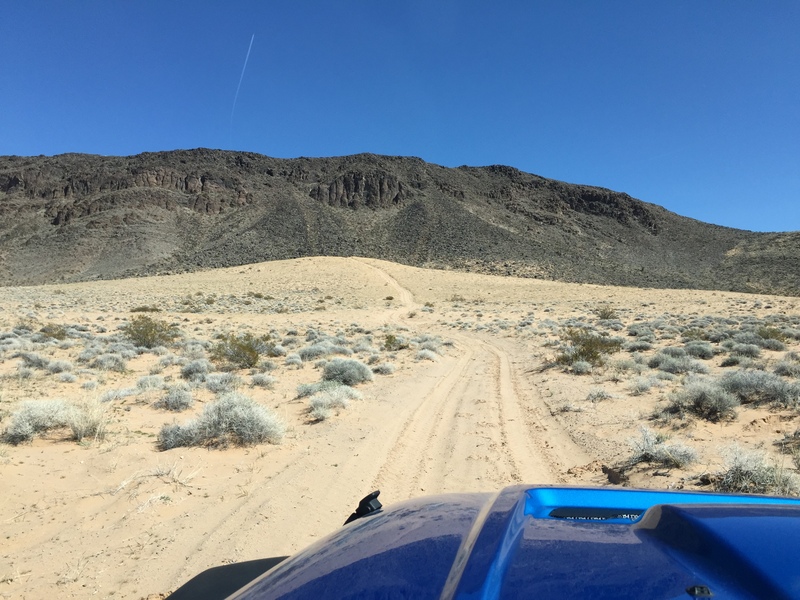 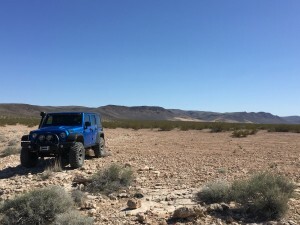 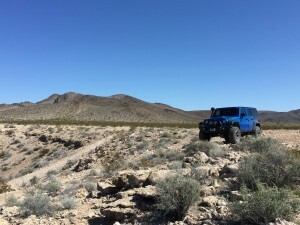 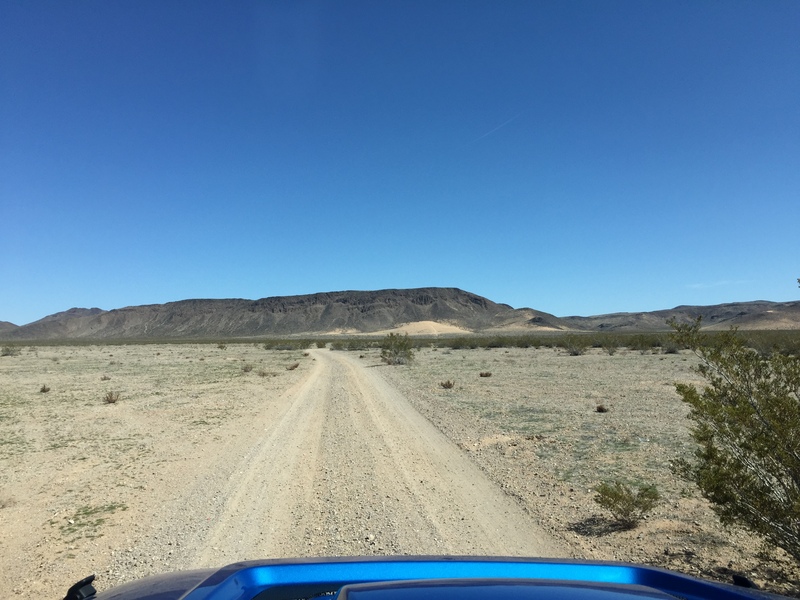 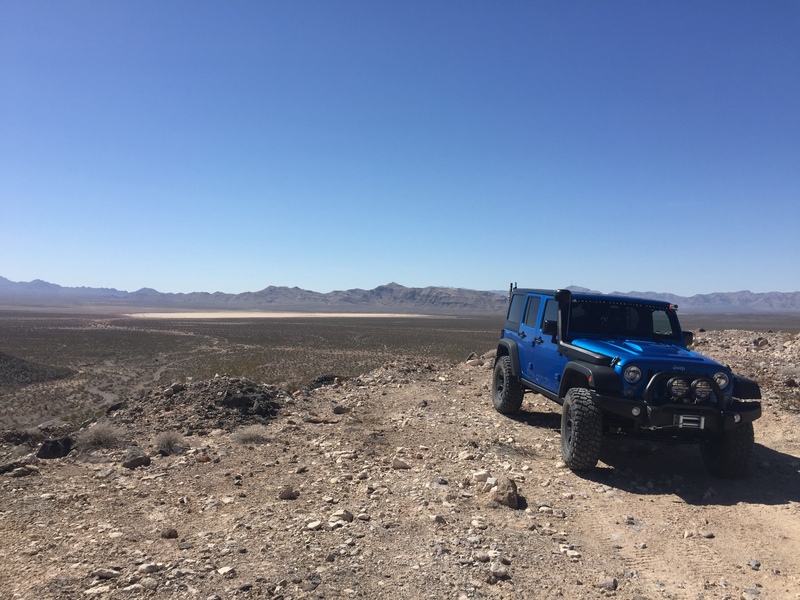 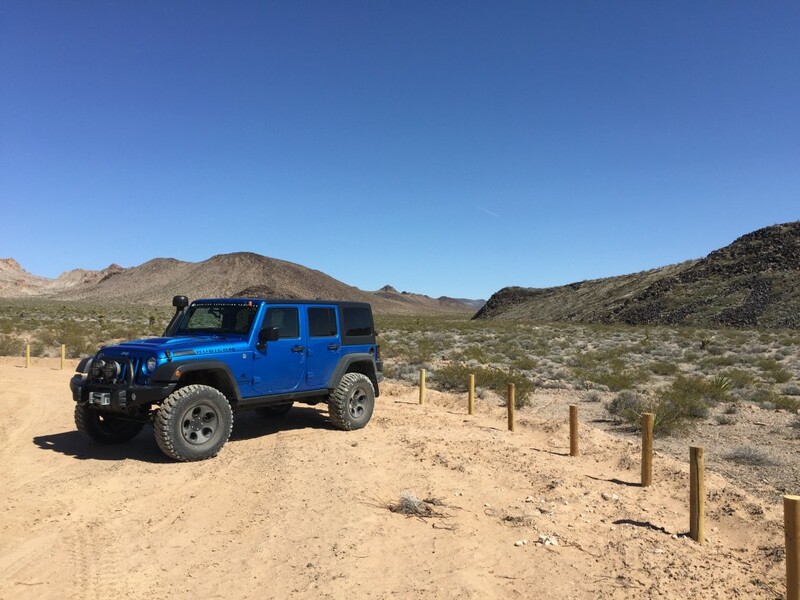 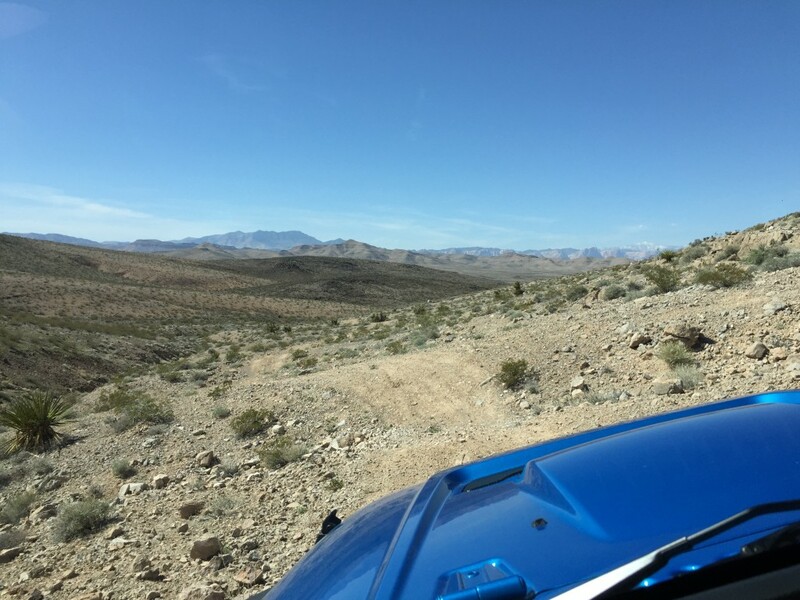 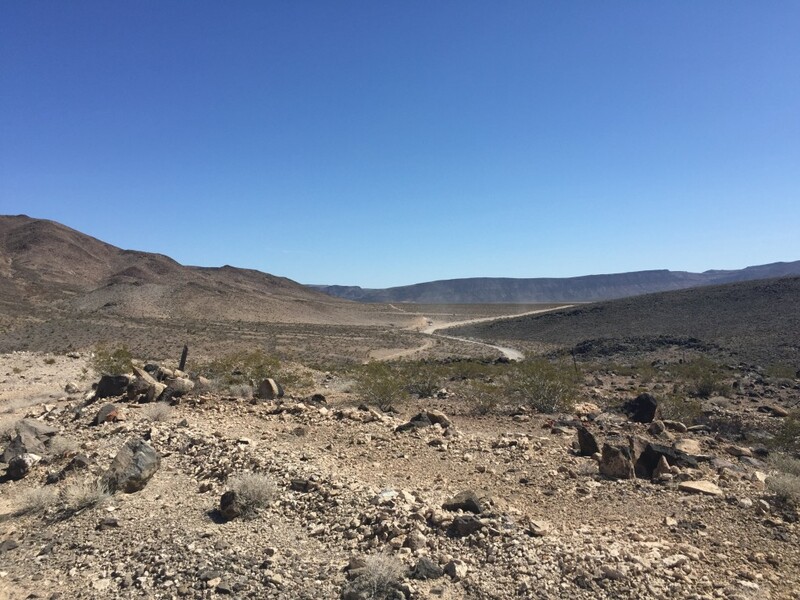 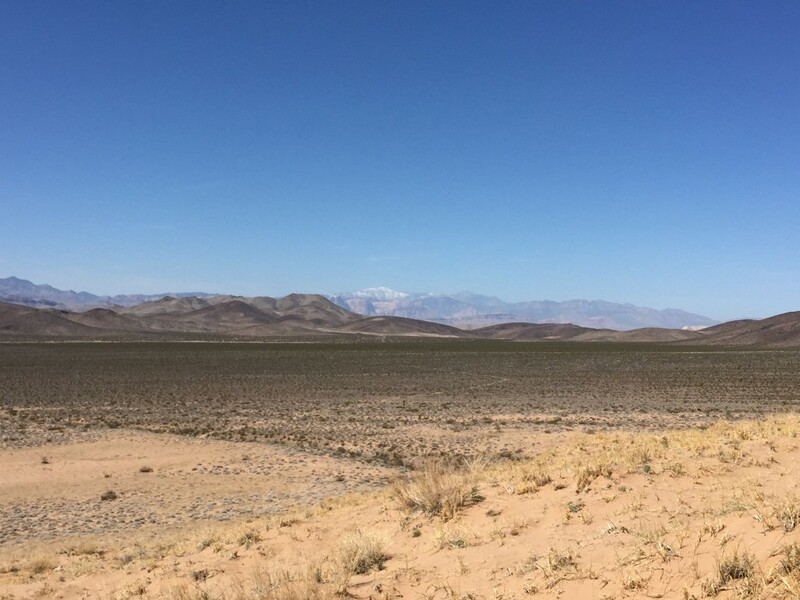 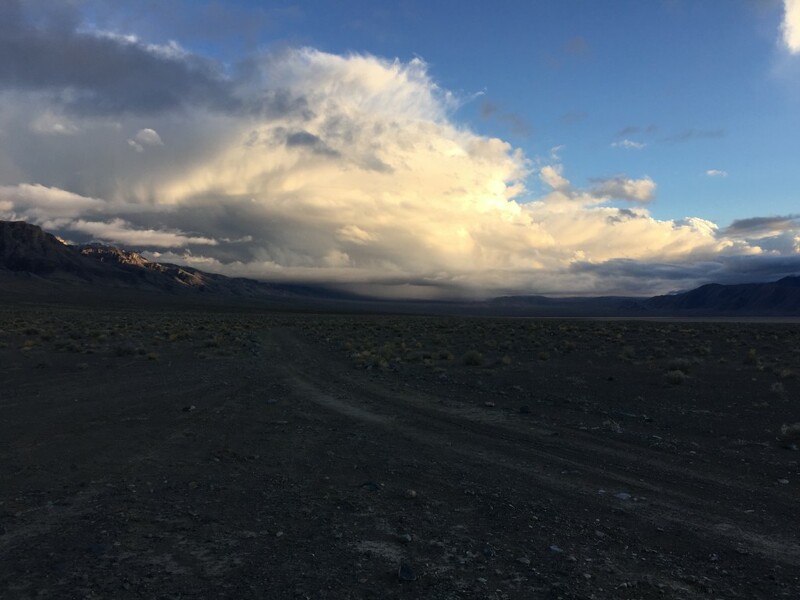 This entry was posted in aev and tagged hidden valley, las vegas, sloan canyon on March 8, 2015 by Greg. 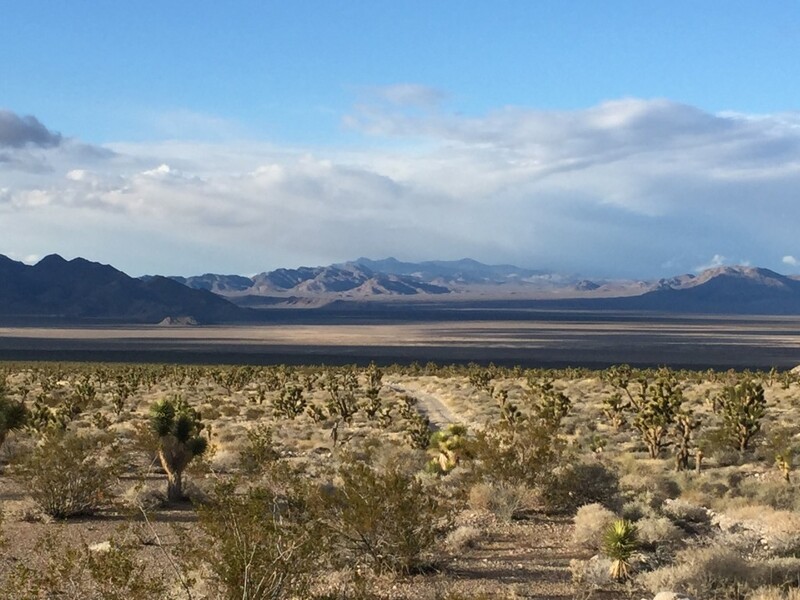 Took an afternoon ride out North from Las Vegas via the 95. 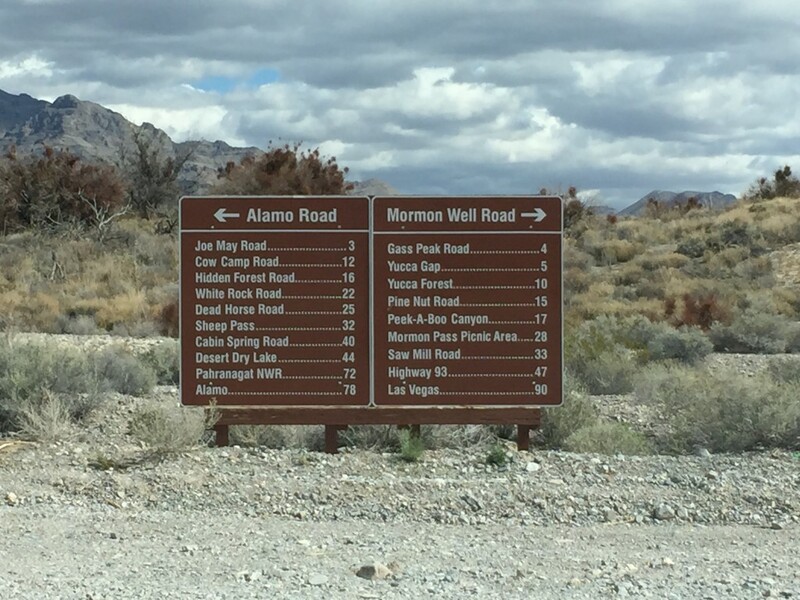 Turn left and continue on till Alamo, ~ 78 miles of easy graded road. 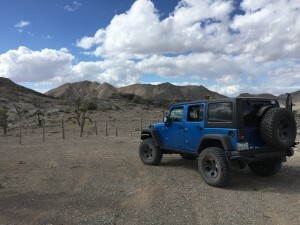 This entry was posted in aev on March 7, 2015 by Greg. 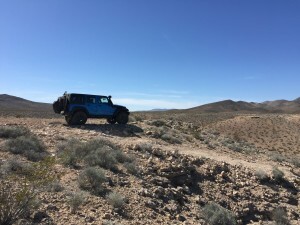 Well, bite the bullet and picked out a new ride. 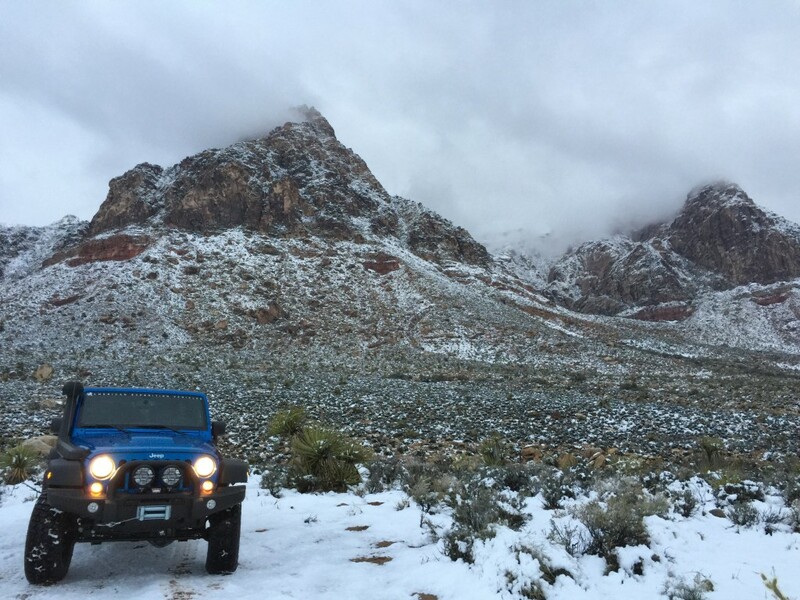 After a quick shipment from Oklahoma, I drove out to Cottonwood near Red Rock for desert snow pics; gotta love this crazy weather lately. 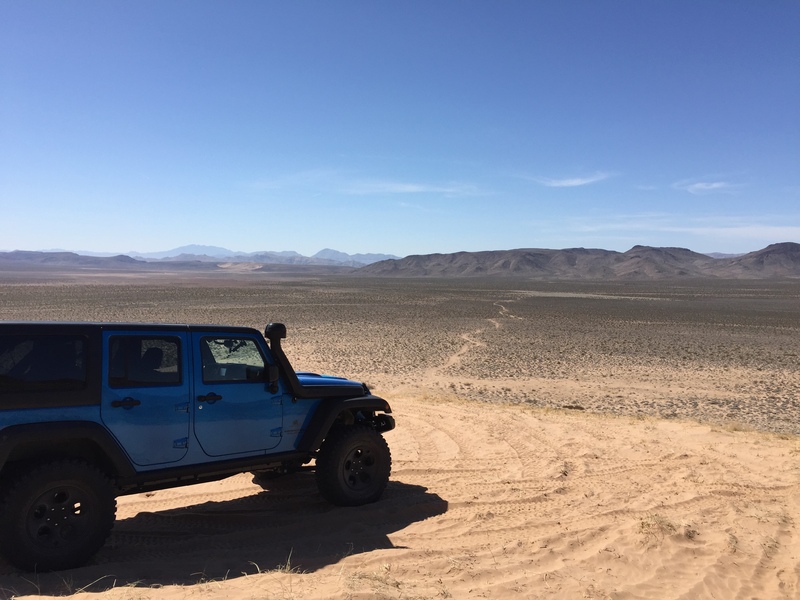 Looking forward to future off-road trips w/ the new rig. 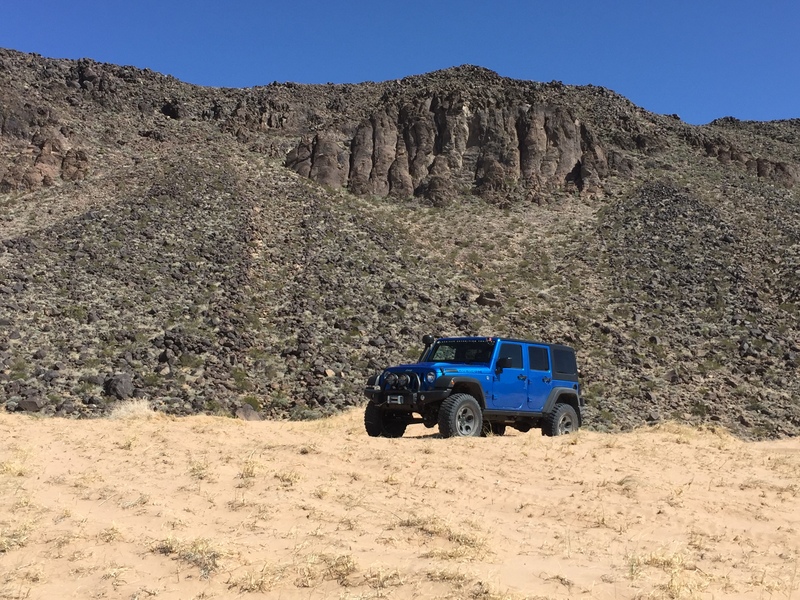 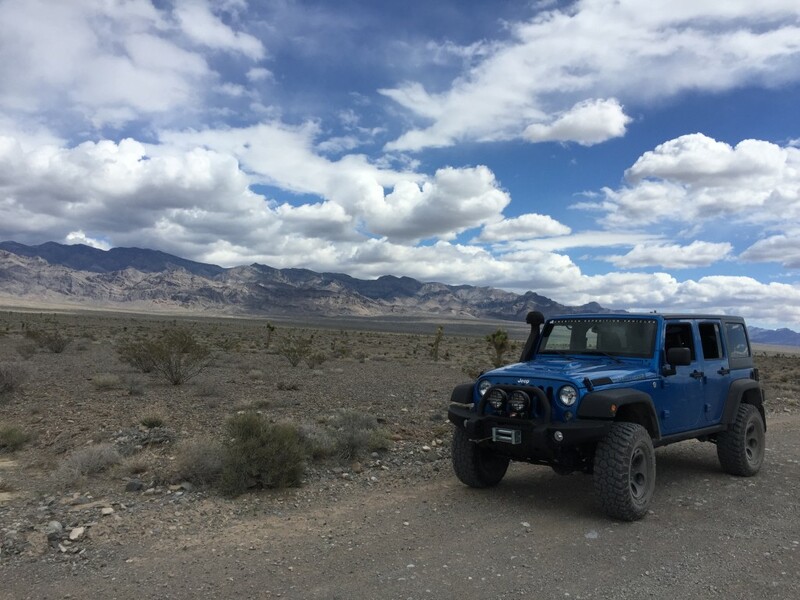 This entry was posted in aev and tagged 35, AEK JK-350, Jeep, JK, Wrangler on March 7, 2015 by Greg.